NFU Scotland chiefs left a meeting with Defra Ministers this week concerned that Scottish farmers and crofters are being left in the dark about how a post-Brexit agriculture policy will be funded and delivered. President Andrew McCornick said he was worried that nearly one month into the two-year Article 50 process, there was still no detail about any new rules which are due to come into force in just three years. “What we need urgently is genuine discussion on the policy instruments and funding mechanisms which will lead to a well-funded, refreshed agricultural policy that delivers for all parts of the UK”, he added. 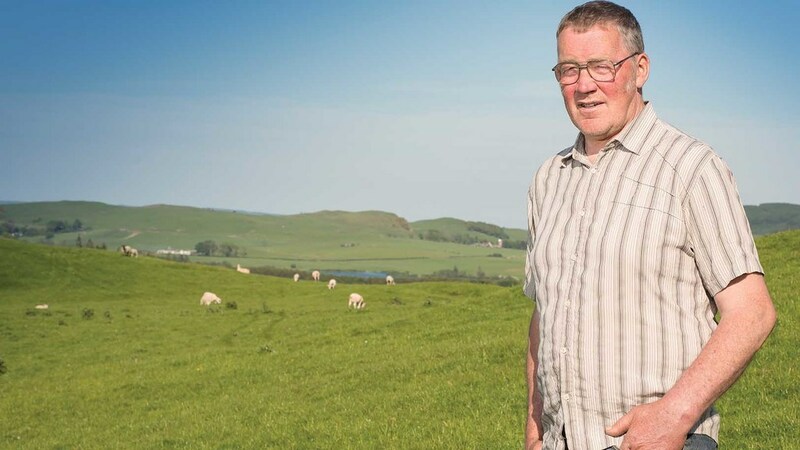 “We are looking to both Westminster and Holyrood to restore confidence and certainty to all Scotland’s farmers and crofters through agreeing a necessary and meaningful transition. Mr McCornick also said the union would continue to press the UK Government on the importance of committing to longer-term funding and its ‘fair allocation’ across the UK. Concerns about the Barnett Formula, which is used to distribute money to the devolved nations, have been raised in Scotland. The country could lose 7.5 per cent of its current cash spend on agriculture after Brexit if the formula stays in place. In Wales, the FUW has also called for ‘specific, ring-fenced funding’ to be allocated outside the Barnett Formula.